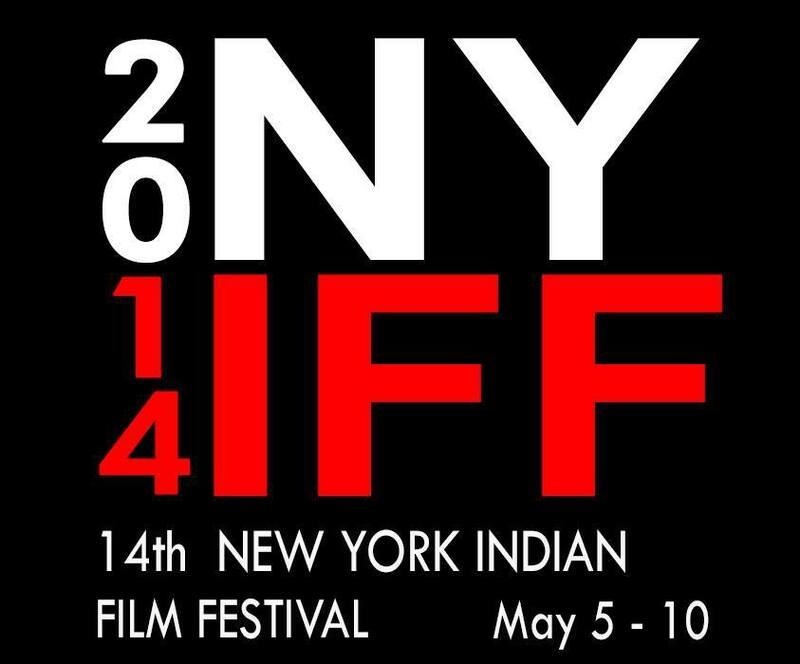 The New York Indian Film Festival is the oldest, most prestigious film festival screening premieres of feature, documentary and short films made from, of and about the Indian subcontinent in the Independent, arthouse, alternate and diaspora genres. Five days of screenings, post-screening discussions, industry panels, award ceremony, special events, nightly networking parties, red carpet galas, media attention and packed audiences build an awareness of Indian cinema, entertain & educate North Americans about the real India, and add to the amazing cultural diversity of New York City. 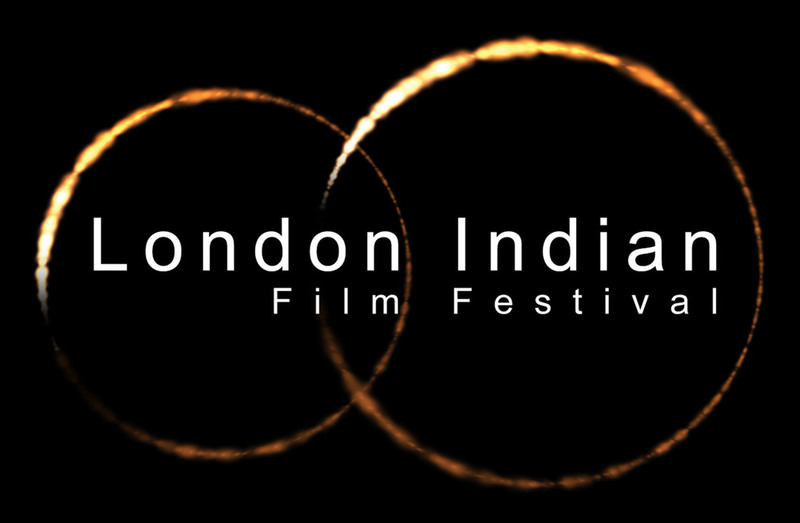 The London Indian Film Festival, Europe's largest South Asian Film Festival, presents an invaluable guide to the ever-burgeoning Indian and South Asian film industries. Souring the Indian sub-continent, they have brought together a carefully curated slate of quality films by some of the world's most innovative and challenging filmmakers. A must for film industry professionals interested in co-production, acting in or shooting their next project in India and Pakistan. The Dallas International Film Festival, is he largest cinematic event in North Texas which presents 11 days of independent and studio films each spring. DIFF’s panel discussions, conversations with inventive and award-winning filmmakers, elegant galas and thrilling world premieres bring thousands of people to the event each year. Each year, the Film Society and the Festival present the Dallas Star Award to individuals who have made a significant impact on the art of film. The River to River Florence Indian Film Festival is the only film festival in Italy totally devoted to films from and about India. Founded and directed by Selvaggia Velo, it has had its first edition in 2001. The aim of the festival is to promote Indian cinema at 360 degrees, showcasing quality feature films, shorts and documentaries, and having Q&As with the directors, actors and producers. In the years, the festival has hosted special focusses on important personalities of Indian cinema, having them as guests in Florence. Among them, Amitabh Bachchan, Shabana Azmi, Irrfan Khan and Deepa Mehta.